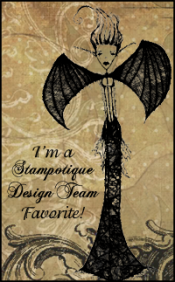 Hello Crafters and Craft Supporters! Thank You for stopping by today! 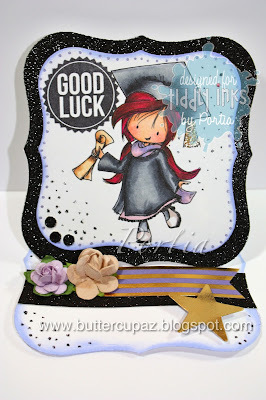 Here is an Easel Card I made with Graduate Wryn from Tiddly Inks! Please feel free to join in our challenge here! Thank You for blogging by! Happy Crafting! 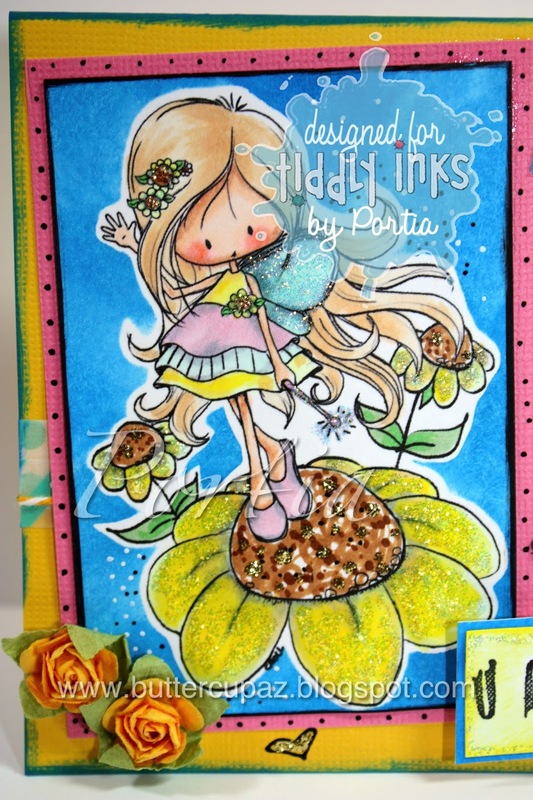 Sing Your Summer Song with Tiddly Inks! I hope your summer is full of love and light! 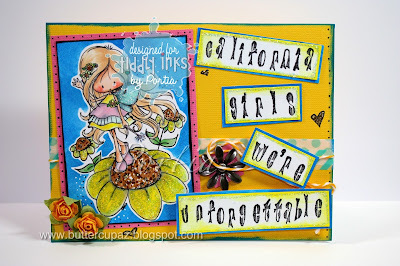 Here is a card I made in celebration of one of my favorite summer songs: California Gurls by Katy Perry! I myself am not a California Gurl but my Mom is! We at Tiddly Inks welcome you to join in the Summer Song Challenge here! Sweet Dreams Round Easel Card! 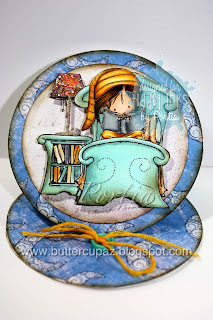 Here is a little easel card using Sweet Dreams Wryn! The digital paper comes with the digi image! I have loved this image for a long time and am grateful for the opportunity to color it up! 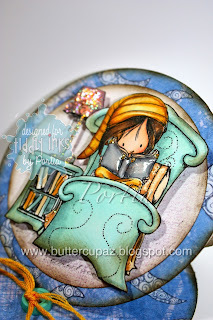 If you would like to join in a Tiddly Ink's Challenge, please join us here! I hope you have been having a lovely week! 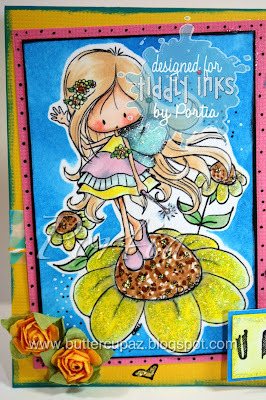 I would love to share this card I made using Magical Friendship by Tiddly Inks! This image is so sweet and is such a treat to color! The image is colored in copics with a painted background. I had fun with Dyan Reaveley's paints! 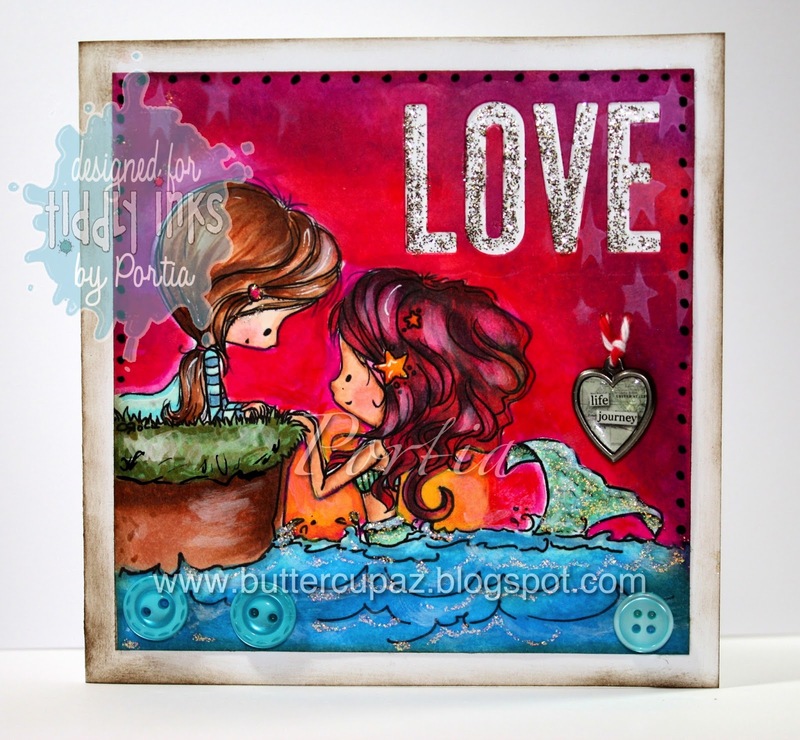 They are fun to work with because the pigment is vibrant and yet they dry fast so you can stamp, write or doodle right on top of them! 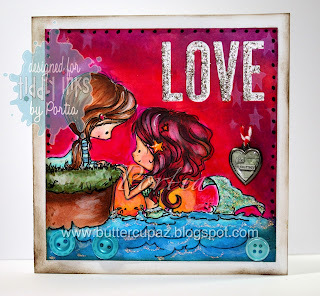 I hope you have a magical friendship, whether it be with a mermaid, merman or human! I am lucky to have a couple of magical friendships myself. Thank You so much for stopping by! 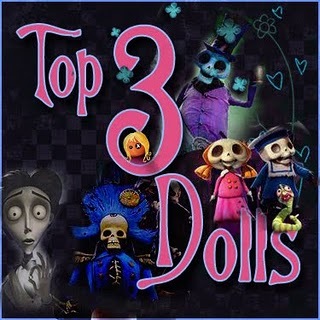 Please feel free to participate in the Tiddly Ink's Challenge Blog here! Welcome! For today's Fabby Friday post, I chose Poppy! She is such a sweet Tiddly Ink's digi! 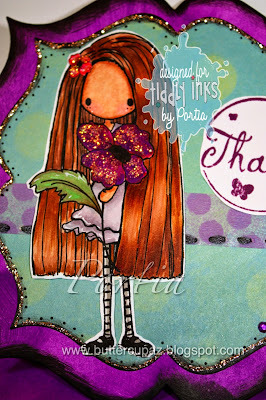 With her long, flower-adorned hair, she is such a joy to color and use for my friend's Thank You card! Friends are such a gift. Time is precious and I hope more often than not, we get to spend our time with the ones we love, and make them cards when we can't see them in person! Wa-hoo! Poppy Digi may be found here!